Brent feels humbled to co-learn alongside communities across Hawai'i and beyond and blessed with an awesome team he supports as best he can. He is driven by his family upbringing, the connection he feels to this place, and his initial eye opening community engagement experiences. 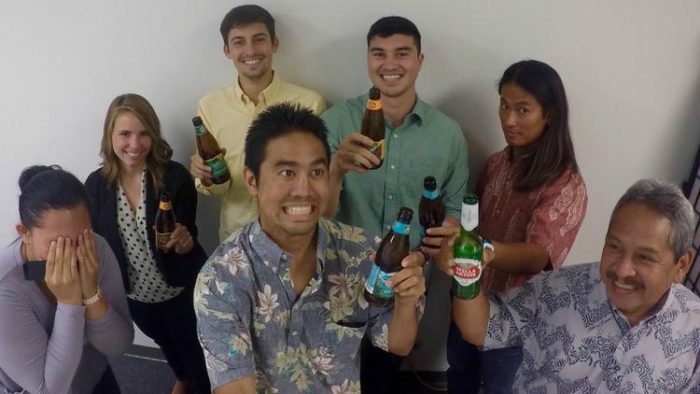 Brent also dabbled in supporting the startup ecosystem, founded a small consulting business, coaches wrestling, and wipes out a lot at Kewalo's. He received his J.D. 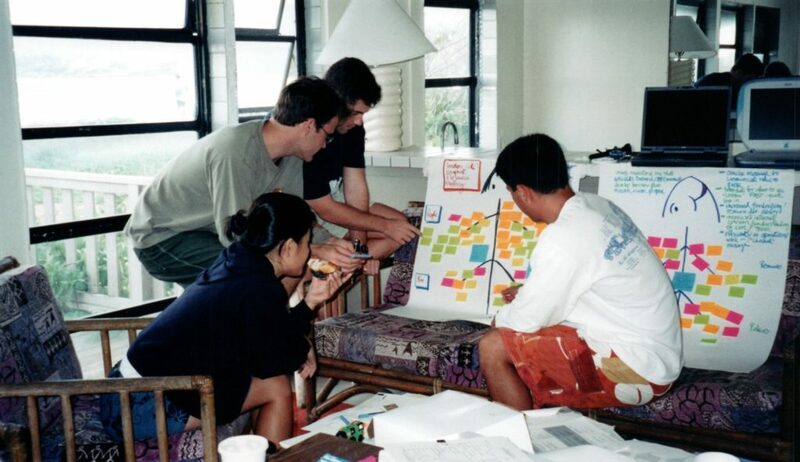 from the William S. Richardson School of Law, an M.B.A. from the Shidler College of Business, and his Bachelors from Harvard University focused on the study of teams. Keoki Noji is the Chief Operating Officer of HACBED and supervises the planning and execution of training and technical assistance activities. In addition, Keoki is responsible for grant writing, budgeting, and reporting. He has extensive experience and background with grant and project management, operation, and evaluation. 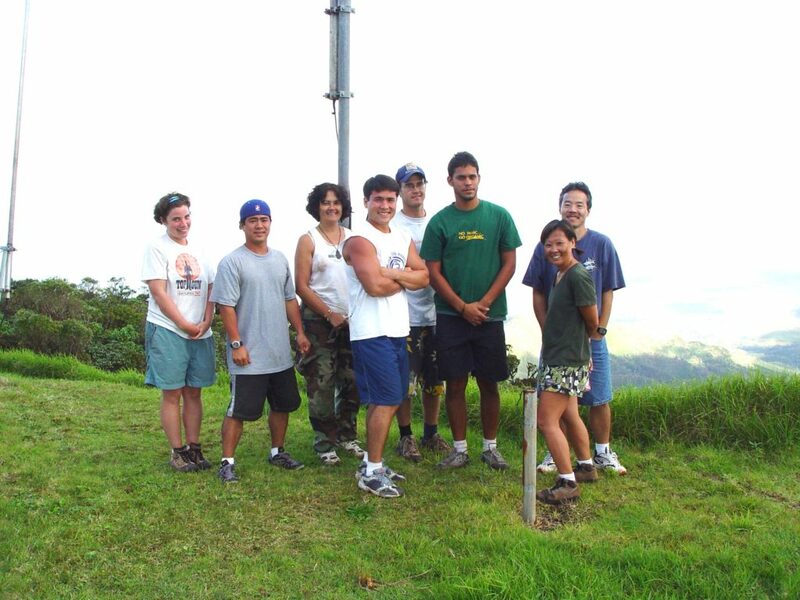 Before coming to HACBED, Keoki was employed by the Science, Technology, Engineering, and Mathematics (STEM) Program at Kapi‘olani Community College (KapCC) as the Marketing Coordinator. 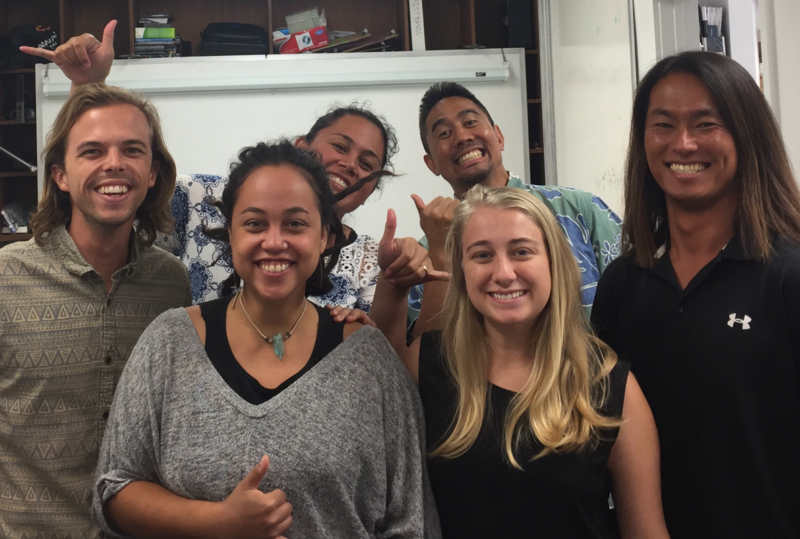 After completing two years as an AmeriCorps VISTA with HACBED, Foley now works as a part-time Program Specialist with a focus on supporting partners on Hawaiʻi Island. She continues to be humbled by the opportunity to listen and learn with HACBEDʻs many partners working towards justice in their communities. 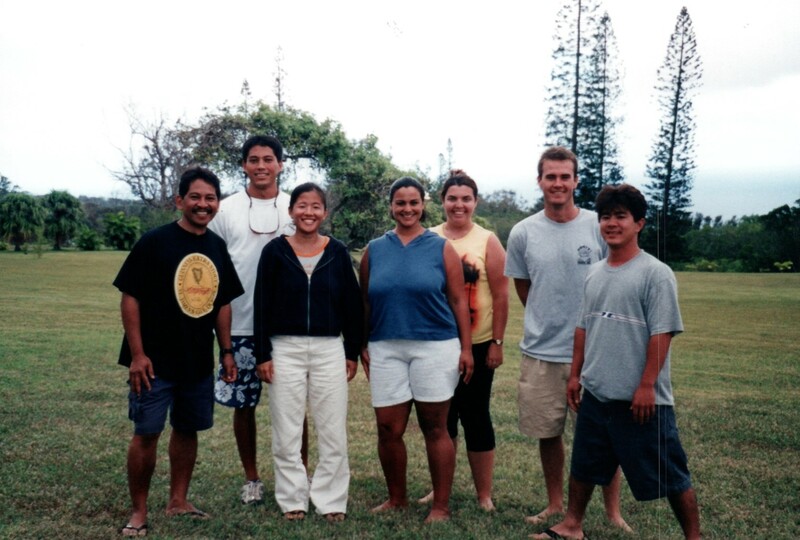 She is also pursuing her PhD in Geography at the University of Hawaiʻi at Mānoa. Before joining HACBED she completed an MSc from the University of Oxford in Geography and a BA from American University in International Studies and worked at environmental justice NGOs in Washington, DC. Athena is HACBED's all star bookkeeper, ensuring that our accounting, administrative, and other behind-the-scenes needs are covered. She is also a proud wife and mother of three. Chelsie is excited to be on the HACBED team as an AmeriCorps VISTA. She will graduate in May 2019 from the University of Hawaiʻi-West Oʻahu with a BAS in Sustainable Community Food Systems. 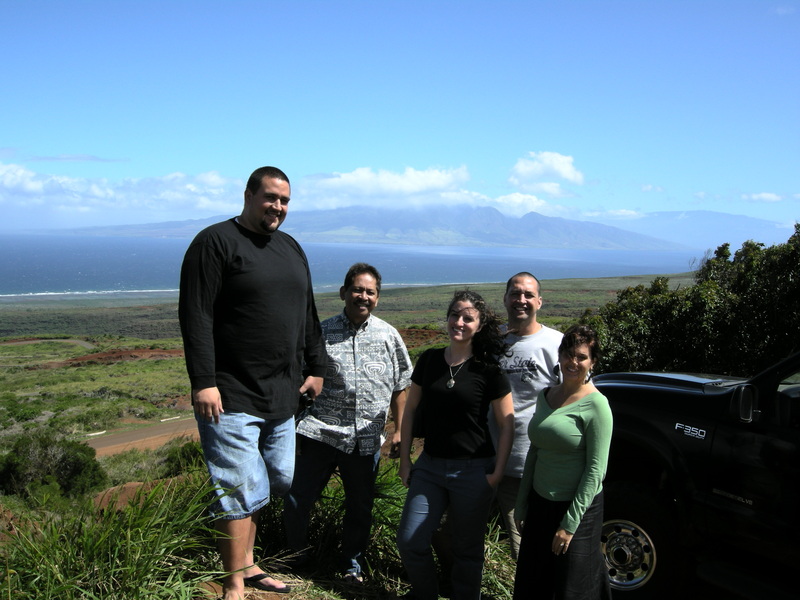 Prior to joining the team, she interned at MAʻO Organic Farms where she reconnected to ʻāina and grew a passion to care for ʻāina and the people. With her degree, she plans to find ways to address food security for all people and care for the ʻāina to ensure a future for the next generations. Eden is grateful for the chance to learn from communities across Hawaiʻi and the HACBED team as a Community Planning Support VISTA. She values listening to stories, seeing new perspectives, and engageing with Hawaiʻi's rich cultural heritage. In her free time you can find her photographing Hawaiʻi's natural beauty, playing the Japanese flute (shakuhachi), and eating her way around the island. Eden completed a duel degree in English and East Asian Studies at Wesleyan University, where she was also a member of the Culture and Emotion Laboratory.